In the April issue of Living Etc. 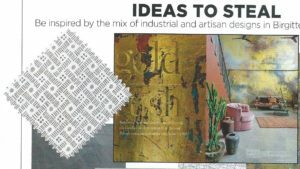 Komon Charcoal from our Small Linen Prints range has been featured in the Ideas to St.. 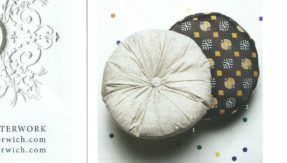 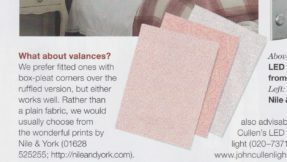 In the February issue of World of Interiors magazine Particles Cocoa from our Small Prints 100% cotton fabric range has .. 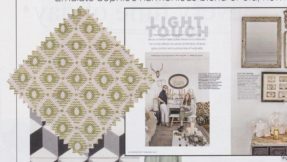 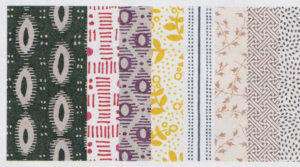 In the November issue of Living Etc Maudie Manton has included our Small Linen Print design in Gem Nettle in the 'Ideals..
We are delighted to have been selected as one of the runners up in the category for 'Best Wallpaper Collection' in this .. 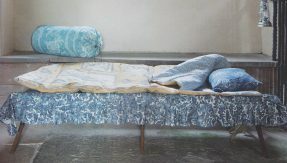 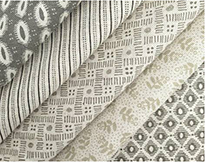 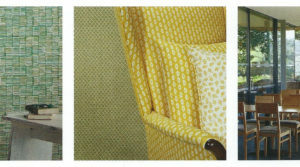 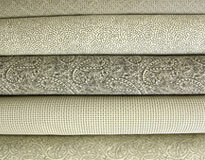 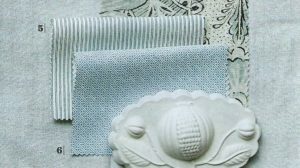 Interior designer Henriette von Stockhausen has used the Nile & York Small Prints fabrics as a suggestion for valanc.. 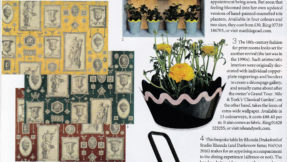 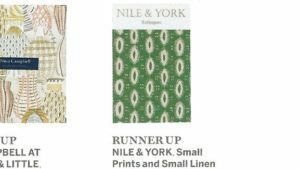 The Nile & York Small Prints fabrics have been featured in the H&G Edit of Homes and Gardens this month, fabrics..
Well respected architectural magazine, Detail, have included Nile & York in an article about the opening of our new ..